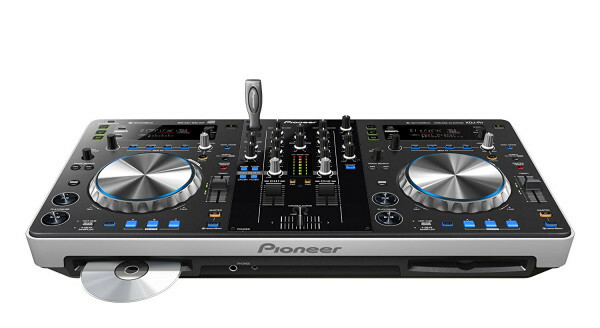 You'll never have to scramble for the right control when you're DJing with a Pioneer Pro DJ XDJ-R1 system. That's because this system puts all of the essential controls you need right at your fingertips, right where you expect them. Three easy-to-use hot cue buttons and a pair of robust platters let you scratch and juggle to your heart's content, and a killer 2-deck mixer section includes great-feeling EQ knobs with fast kills. The XDJ-R1 even gives you three different crossfader curves to pick from, so you know you'll get the feel and response you demand. If you've got an Apple iOS device, such as an iPhone, iPod touch, or iPad, then you'll love the extra layer of control you can unlock over your XDJ-R1 via Pioneer Pro DJ's remotebox app. This handy app lets you connect to your XDJ-R1 over a Wi-Fi network, providing you with touch-based control over your effects (including a very cool X-Y pad), the Auto Beat Loop function, and fast access to your complete song library. What's more, there's a flexible stand built right into the XDJ-R1, making integration with your iOS device a piece of cake. No matter how cool your DJ system may be, without proper organization, it's hard to nail down your flow. 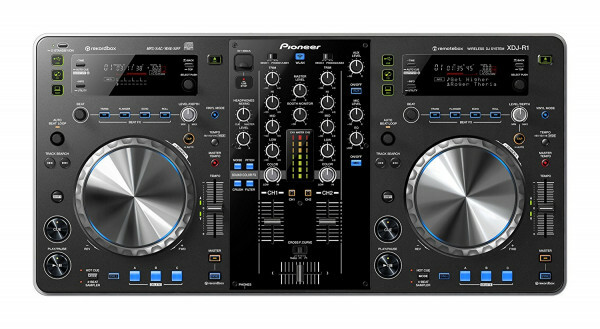 Pioneer Pro DJ makes it easy, by bundling a copy of their rekordbox software with the XDJ-R1. Available for Mac OS X, Windows, iOS, and even Android platforms, rekordbox is a fast and easy way to organize and analyze your music, allowing you to create perfectly beat-synched mixes effortlessly on your XDJ-R1. 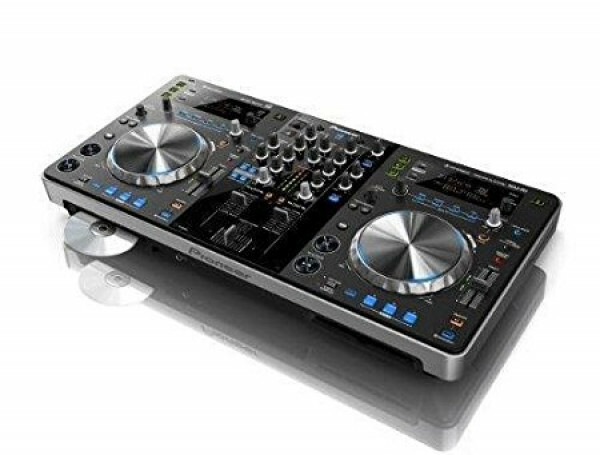 Take your whole DJ rig with you everywhere with this Pioneer Pro DJ XDJ-R1!